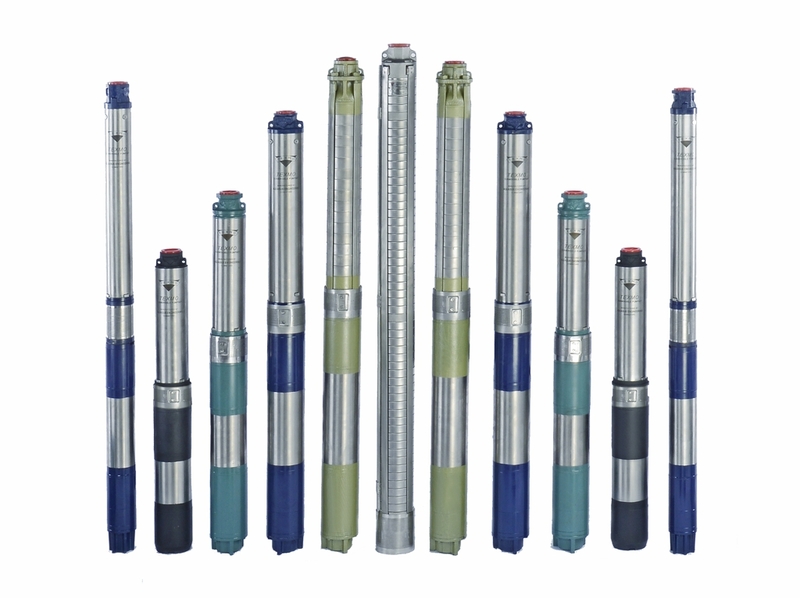 TEXMO agricultural borewell submersibles and AQUATEX monoblocks and open well submersibles are the choice and pride of the Indian farmer. 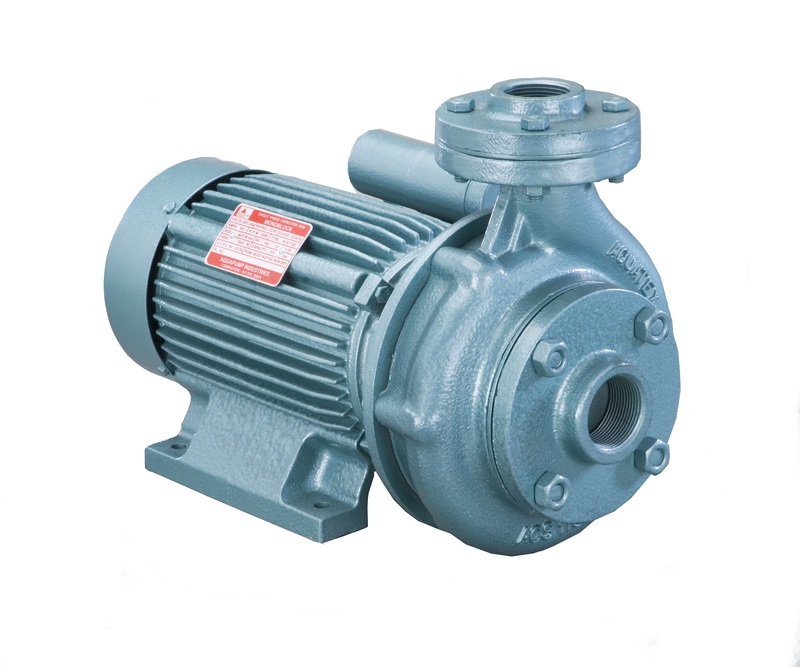 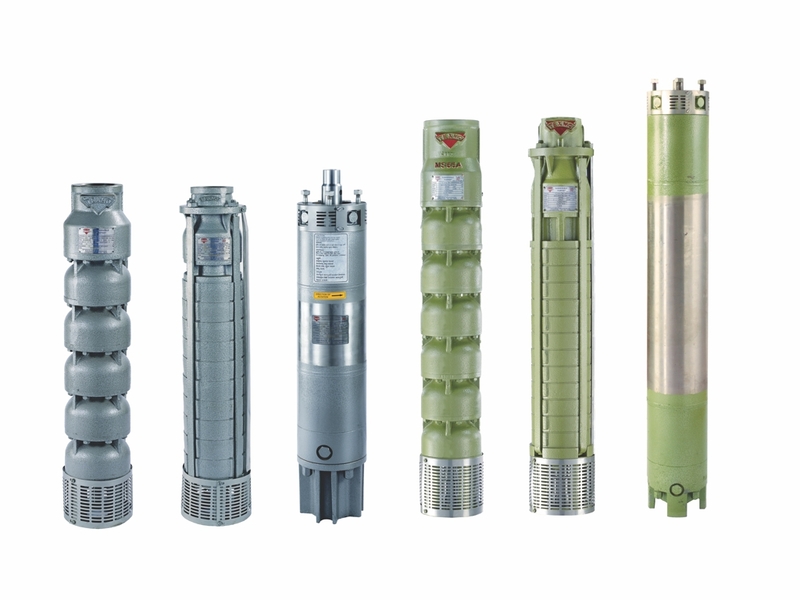 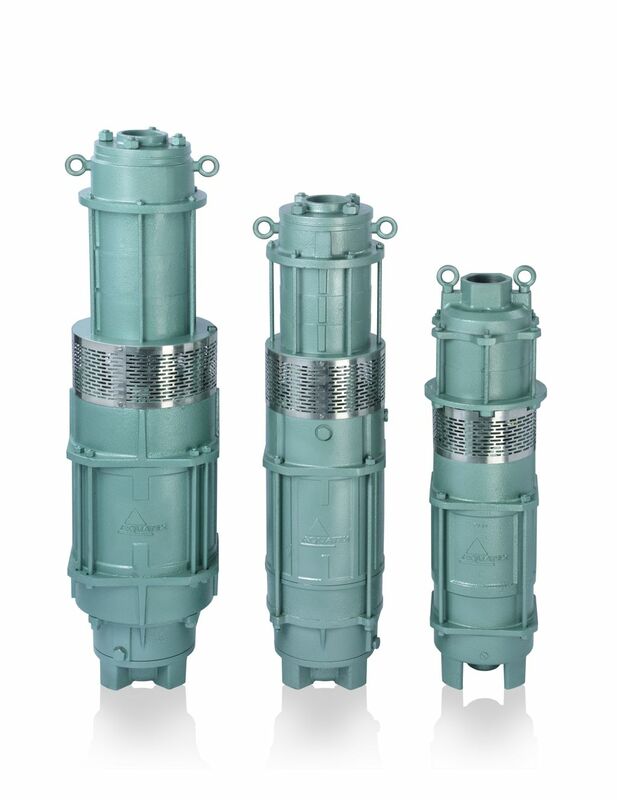 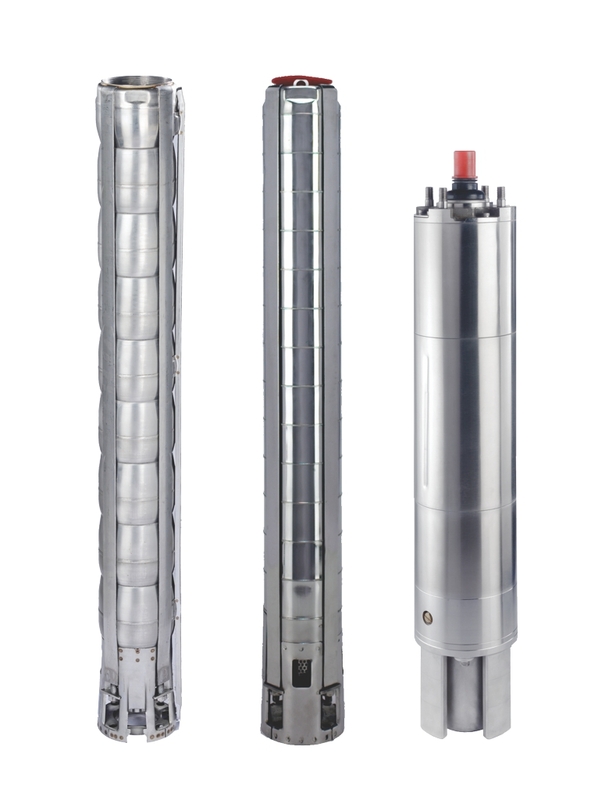 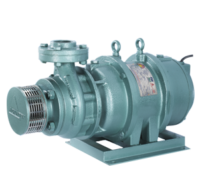 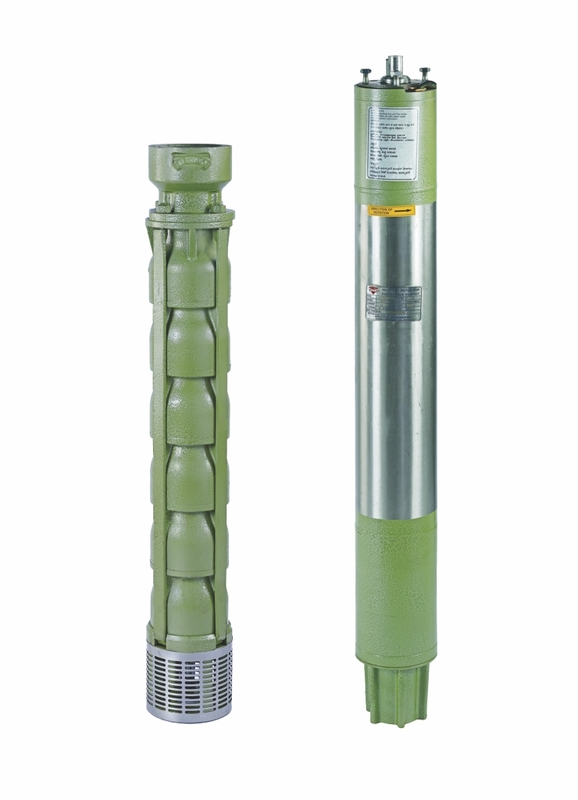 These pumpsets are designed and engineered to work without the slightest fault in the most rugged conditions, while facing the toughest challenges. 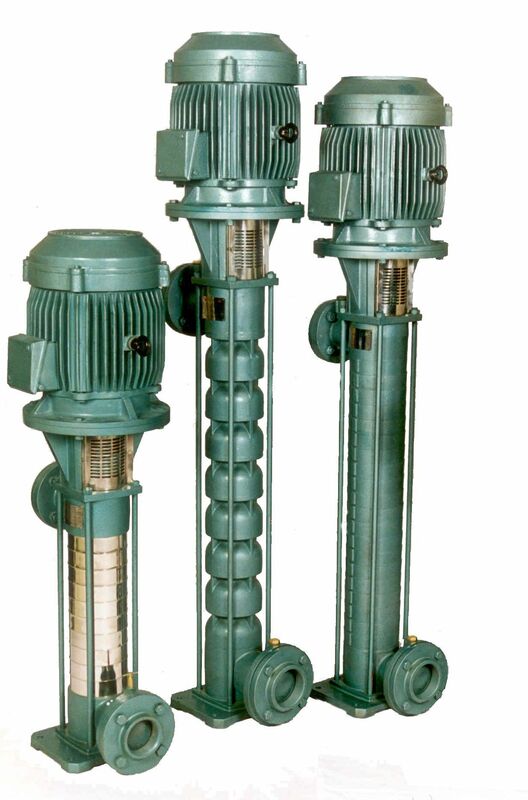 Take for example the ability to withstand voltage fluctuations, a common occurrence in rural India. 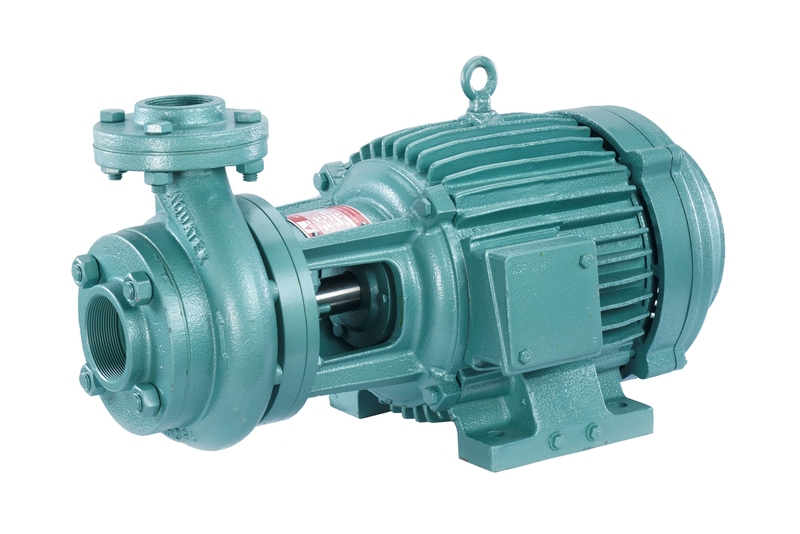 These are the pumps you can rely on, and are not surprisingly your choice.